Koodoos is committed to eliminating opportunity gaps and helping those furthest from educational justice reach college and go on to lead a successful career. 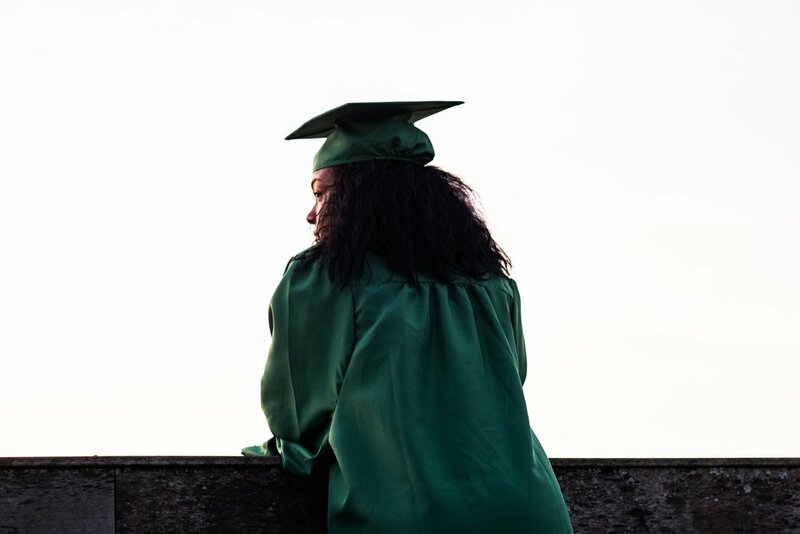 All students, regardless of background, can compete with their peers in the college admissions process and achieve their dreams of going to college. When we focus on helping those furthest from educational justice, by providing strategies, tips, and services on the college admissions process, we work to close opportunity gaps and help every student achieve their college and career aspirations. Koodoos provides both an affordable, fee-based college essay review service and our college admissions blog which provides free advice and guidance to help you navigate the college admissions process.